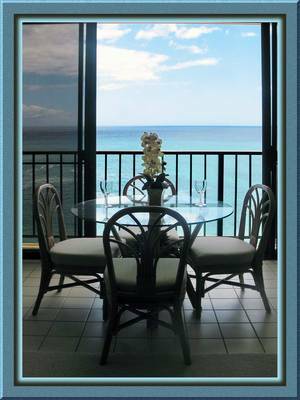 Oahu/Beachfront = The Hawaiian Princess Unit 604 ONLINE BOOKING NOW! Check link below for ONLINE BOOKING! over the breathtaking view of turtle cove. cove on the West Coast of Oahu. boarders and surfers enjoy the waves. The Princess truly is paradise. 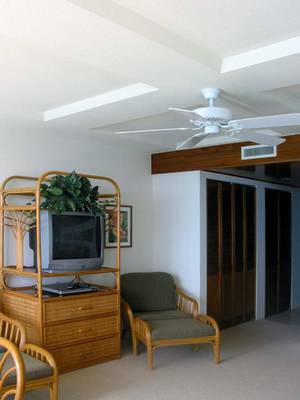 Living room is extended over lanai area, and adds 100 sq feet to the living area while maintaing the 180 degree ocean view. Check out the ONLINE BOOKING LINK BELOW! 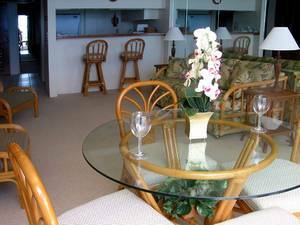 The Hawaiian Princess is ideally located on a pristine, protected cove. 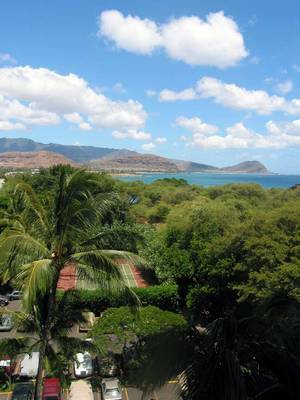 Home to sea turtles and a multitude of brightly colored tropical fish. Mirrored wall allows you to view the water from every corner. 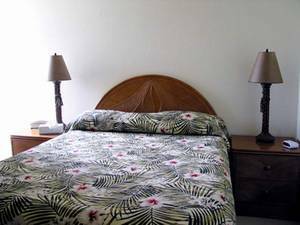 Fall asleep to the sound of the surf in the beautiful tropical theme bedroom. 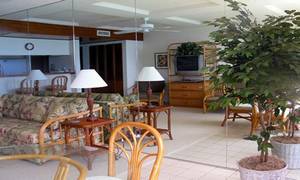 The bar area offers a more casual dining option. Even in paradise it's nice to be able to view the tube. The beautiful dining room has a better view than most restaurants on the island. The view from the front of the building shows the tennis courts and coastline. 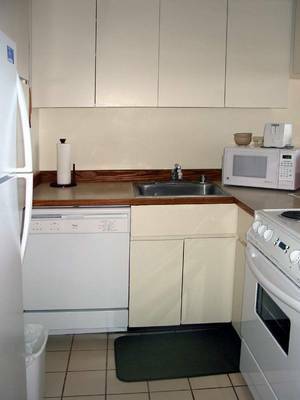 Full sized kitchen has all new appliances, tile floor, countertops and paint. I am not sure what we expected when we arrived at the condo but it certainly exceeded our expectations. It was tastefully decorated with everything provided for a holiday at the beach. How wonderful it was to take the elevator to the ground floor and just walk right out on the sand. We had a most comfortable week here. We cannot think of anything we needed that was not provided for us in the condo. 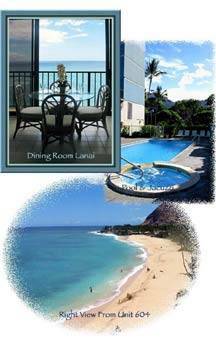 With the condo as our base, we were able to go to other nearby, interesting sites like the surfing beach at Makaha and the Ko'Olina Resort with its lovely lagoons for sunning and safe swimming. We were able to traverse the entire island in one day with a stop at Sunset Beach for a picnic and to watch the big-wave surfing there on the North Shore. We continued our drive from north to south on the Likiliki Highway and right back to the north on the Pali Highway, around the east side with another stop at Hanauma Bay for snorkeling. It was amazing to be able to do all of this in one day. We will be back to your condo again when we can stay longer.